"We would love Samera to always come to our home. She provides, consistent high quality therapy delivery." " I would change absolutely nothing. I have seen professionals from your agency make a positive impact on our students as they interacted pleasantly with our staff." "Speech Therapy Unlimited staff effictively communicates with faculty, staff, administration, and parents; the therapist's therapy delivery was of consistently high quality." "I wish I had known you earlier. She (Suzanne) is perfect!" 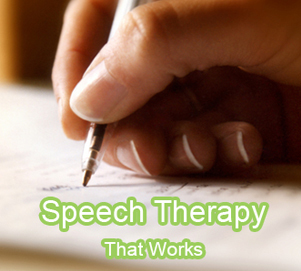 Copyright © 2011 SPEECH THERAPY UNLIMITED. All Rights Reserved. Logo Design & Website Design by Logo Design Maestro.